For years, computer owners have relegated to toting around a snake's nest of cables. Micro USB, MagSafe, Lightning, USB-C, and Thunderbolt are most recently populating my personal tech bag. I've yearned for the day when I can almost entirely wipe out that pile for a more simplistic solution. Hence, USB-C. When I take stock of my usual gear, all USB-C is tantalizingly close. Here is my usual lineup of gear that gets used on a near-daily basis. Taking stock of these devices over the past year or so, nearly every item on the list has found USB-C. For a while, the Apple Watch was the holdout, but years after the portable Macs went all-in on USB-C, it too recently made the jump with the updated magnetic puck —that still isn't included in the box). Even the iPad Pro has moved to USB-C as Apple markets it more as a computer replacement. USB-C isn't perfect by any means. There is a laundry list of issues to plow through, most of which is situated well beyond the technical scope of your average consumer. First, the branding itself. As Type-C is just what the connector is called, we see many different utilizations. On some machines —such as the Mac mini, MacBook Pro, MacBook Air, and iMac Pro —it is a Thunderbolt 3 port that has the same Type-C connector. Others, it is solely USB 3.1. On some, you have a USB-C port that only has specific purposes. For instance, the Mavic Air has a USB-C port for data transfer but not charging. These aren't simple growing pains, unfortunately, and will require an industry-wide push to solve overall. Quality also pops into play. There have been issues with subpar USB-C cables making their way across Amazon that didn't meet the actual specs of a proper cable and could damage your gear while charging. Apple's tight reign on Lightning and MagSafe alleviated these fears for Apple users for the longest time. Despite all of this, USB-C is here to stay and with Apple driving the push, it should only get better. USB-C needs to be completely ubiquitous, and unavoidable like USB-A was at the turn of the century. 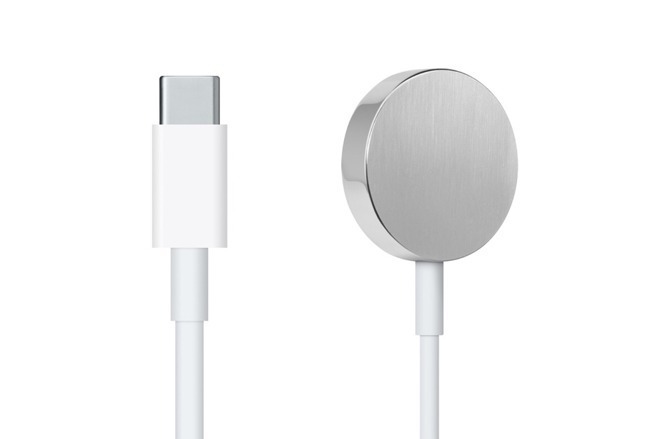 Apple needs to either replace Lightning on iPhones with USB-C or Apple needs to open up USB-C Lightning cables for third-party manufacturers to make. I want the latter. 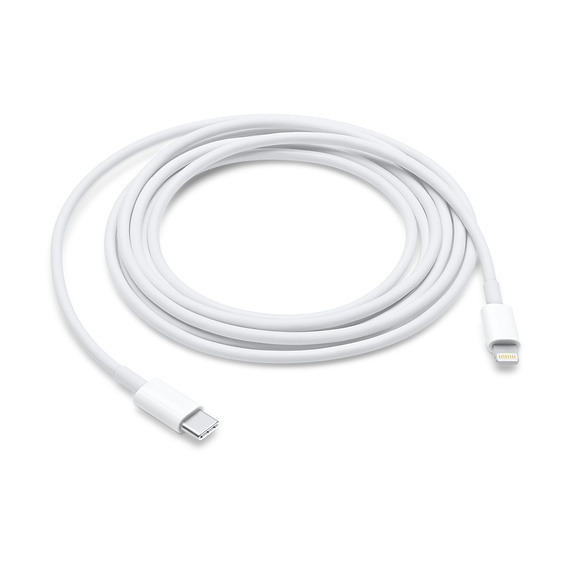 I want third-party USB-C to Lightning cables until the shift is complete. 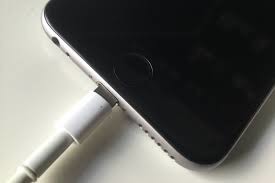 I've long maintained that Apple should stick with Lightning as the port on their devices. Lightning can't go away soon with iPhone battery cases, Mac peripherals, the Apple TV Siri remote, third-party microphones, third-party cameras, and much more all use this port. As my esteemed colleague William points out, this is expected and while painful in the short term, will pay off over time. But, to counter William, while that pain would be expected, it doesn't have to be that way. What devices plug into your iPhone? Clearly a charging cable, but otherwise there are a lot of niche accessories that are specifically made for iOS devices. FLIR thermal camera, Moment's battery case, or hard-wired backup solutions. These products, all have to go through Apple's certification process specifically to work with iOS, so switching to USB-C wouldn't change anything as they exclusively work with those devices. It's not as if because iPhone is USB-C you would plug the iXpand Base or FLIR camera into your Mac. That leaves charging as the biggest reason to switch to USB-C, and I do think it is a nice thought to have the same cable to charge all my gear. Looking to a wireless future, which Apple already seems to want, iPhones aren't going to be about the cable but about wireless technology. Unless something revolutionary happens in this regard, though, Apple should stick with Lightning until wireless charging has taken over enough that the port simply doesn't matter. Why force everyone to go through the painful process of ditching all their Lightning cables, swapping any physical accessories that use Lightning, ditching battery cases, all for the sake of a charging cable we are moving away from? 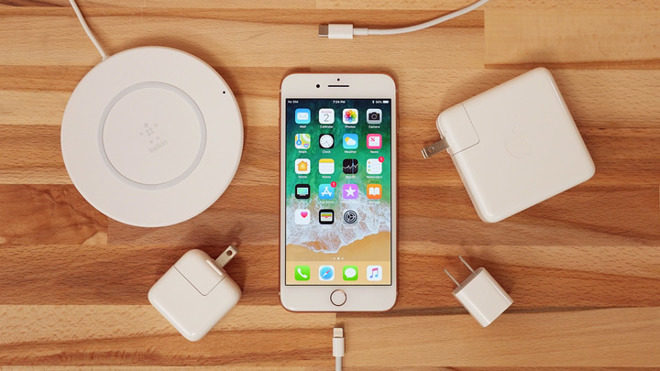 Apple has clearly prioritized wireless in recent years as they've stripped back the number of ports, focused on wireless earbuds and headphones, introduced wireless CarPlay, dropped prices on iCloud storage, are still likely bringing a wireless charging case to AirPods, and have now brought wireless charging to all of the new iPhones released over the last two model years. Think of all the different Lightning cables that are out there. Extremely long ones, light up ones, super durable ones, adapters that work with other cables, tiny keychain ones, and other unique implementations. I've picked up many of these that serve different purposes around my home, office, car, and portable gear bag. Accessory makers like Nomad, Belkin, Anker, Native Union are all comping at the bit to make new USB-C Lightning cables. As a bonus, all of these new cables would still bring in a boatload of licensing revenue for Apple (because they totally need it). If Apple would open this up, as has been rumored, I'd finally be able to go all-in on USB-C. My wall chargers could power all my gear over USB-C which is one of the largest headaches at the moment. 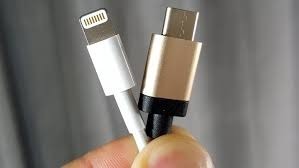 While we wait for Apple to open up licensing on USB-C Lightning cables —or switch to USB-C completely —I'll be here living in frustrated tech-limbo, forced to go between USB-A and USB-C chargers depending on which cable or wireless charger I happen to be using. The good news is, change is on the horizon.